Dr. Carl Hart grew up in one of Miami’s roughest neighborhoods. He saw firsthand how drugs and poverty wreaked havoc on his community and pursued a career in neuroscience in order to develop a cure for addiction. But he soon learned that the science of addiction simply does not match up with what we all think we know about drugs and society. Join us as Dr. Hart dives into the latest research to show how politicians and the media have gotten the science wrong and what we can do to fix it. 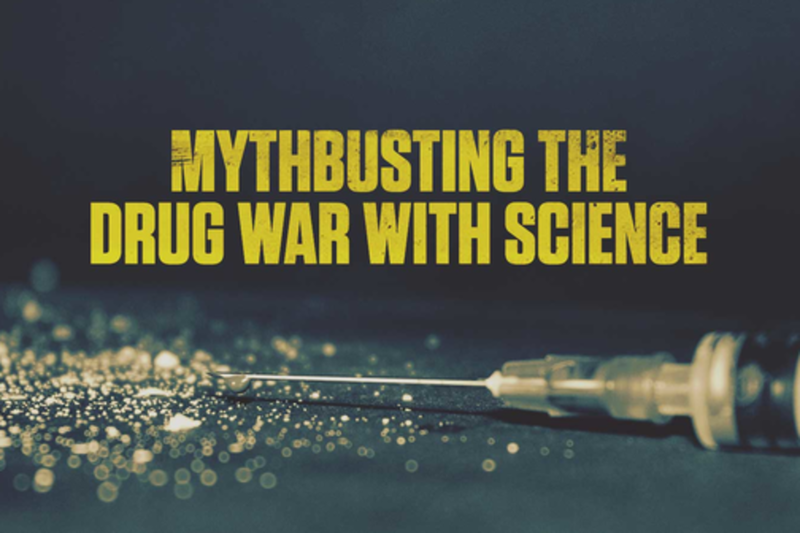 Attendees will also get an exclusive sneak peak at Dope Science, a new series featuring Dr. Hart that uses science to show how much of what we think we know about drugs and addiction simply isn’t so. Carl Hart is a Professor in the Departments of Psychology and Psychiatry at Columbia University. He has published nearly 100 scientific articles in the area of neuropsychopharmacology and is co-author of the textbook Drugs, Society and Human Behavior (with Charles Ksir). His book, “High Price: A Neuroscientist’s Journey of Self-Discovery That Challenges Everything You Know About Drugs and Society,” was the 2014 winner of the PEN/E.O. Wilson Literary Science Writing Award. Fast Company magazine named Hart one of Most Creative People for 2014. Kmele Foster is a partner at Freethink, a digital media company based in New York City and Washington, DC. From 2013 - 2015, Kmele co-hosted FOX Business Network’s nightly primetime program, The Independents. In addition to his television, film and agency work, Kmele has founded several companies in various of industries. In 2001 Kmele co-founded Technology Brokerage Group, a full service technology and telecommunications consultancy. In 2010, Kmele aided in the development and launch of ONA, a couture camera accessories firm with global retail and distribution partnerships.